With an eye toward a brighter future, 57 salaried TVA employees and their families who worked in Chattanooga pooled their resources of $500 to charter the not-for-profit credit union under the Farm Credit Administration. Their stated goal, to “promote thrift through a cooperative effort and enable members to borrow money for providential and beneficial uses,” was a dream for millions of Americans during the dark years of the Depression. Since that time, TVFCU has experienced phenomenal growth. After a number of years operating only for salaried TVA employees and their immediate family members, the Credit Union expanded its field of membership to allow TVA trades and labor hourly employees to join. Immediate family members of existing members living in the same household also became eligible to join the Credit Union. 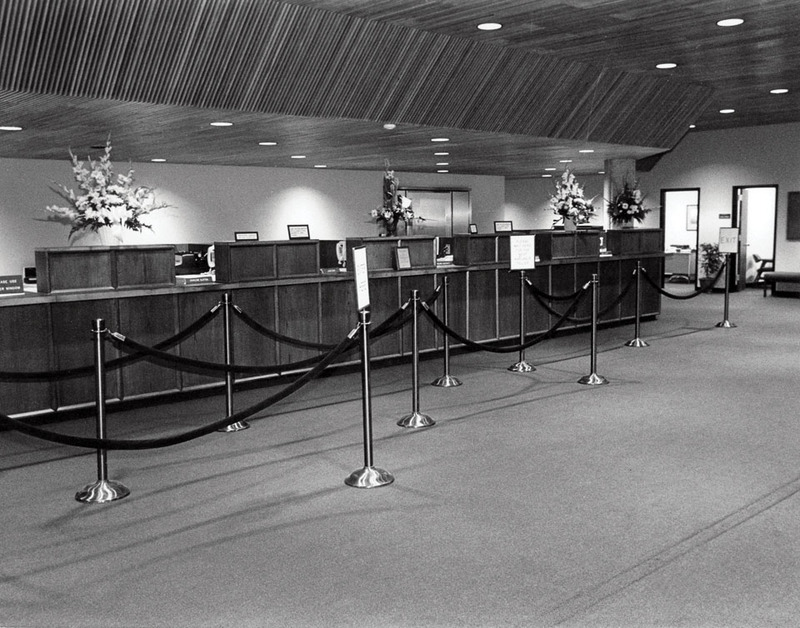 In 1983, TVFCU began adding Select Employee Groups (SEGs) outside of TVA. A name change in 1994 to its present TVFCU better reflects its growing membership base throughout the Chattanooga and North Georgia area. The Credit Union’s growth has remained steady and consistent through the Millennium. In 2004, TVFCU applied for and received a community charter to serve the Southeast Tennessee Economic Development District. That 13-county service community surrounding Chattanooga includes Hamilton, Bradley, Polk, McMinn, Rhea, Bledsoe, Sequatchie, Meigs, Grundy, and Marion in Tennessee and Walker, Catoosa, and Dade counties in Georgia. And the Credit Union’s first office in the Pound Building in 1938 has expanded over the years to a network of 15 branches throughout the service area. The organization has since grown to more than 300 dedicated team members today. 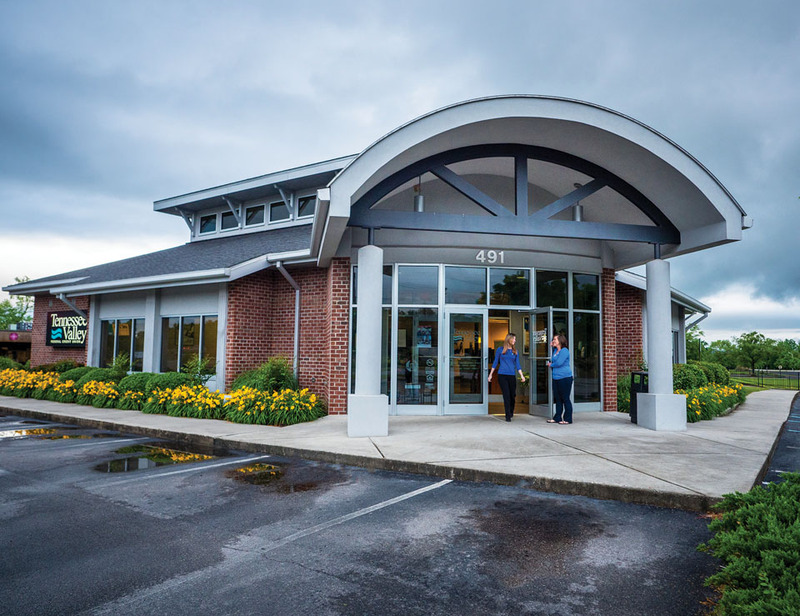 With nearly $1.2 billion in assets and more than 125,000 members, TVFCU is the largest locally-based financial institution in Chattanooga, exceeded in asset size by only three banks, all of which have their headquarters outside Chattanooga. And TVFCU is the fifth largest credit union in the state of Tennessee. Those service professionals offer a wide array of cost-saving financial services through numerous delivery channels all designed to meet the needs of an ever-growing membership. Personal Financial Services include Checking Accounts, Debit and ATM Cards, Credit Cards, Share and Club Accounts, Share Certificates and Investment Accounts. TVFCU offers First and Second Mortgages, Home Equity Lines of Credit, for Cars, Trucks and recreational vehicles. Business Services range from Checking Accounts, Share & Club Accounts, and Money Market Accounts to Share Certificates, Business Loans, and Debit Cards. 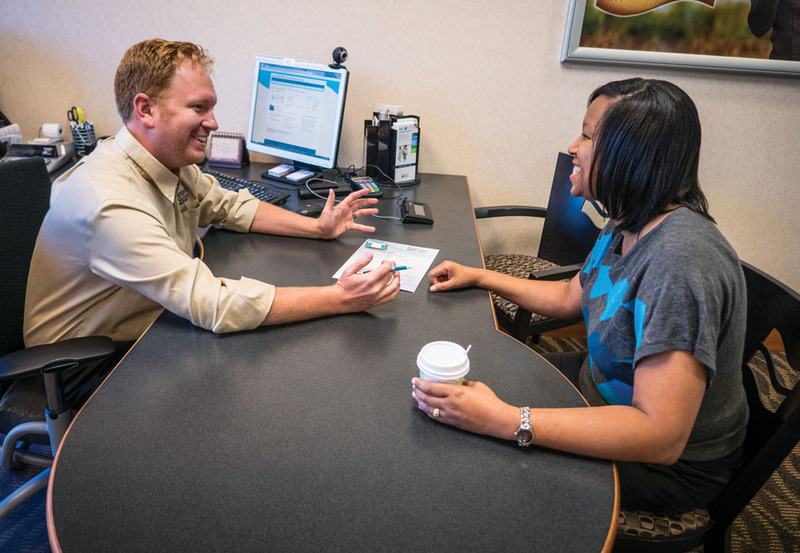 Although best known for its competitive car loans and quick and easy financing at car dealerships, TVFCU has also been a local leader in using technology to enhance members’ experience and increase convenience. 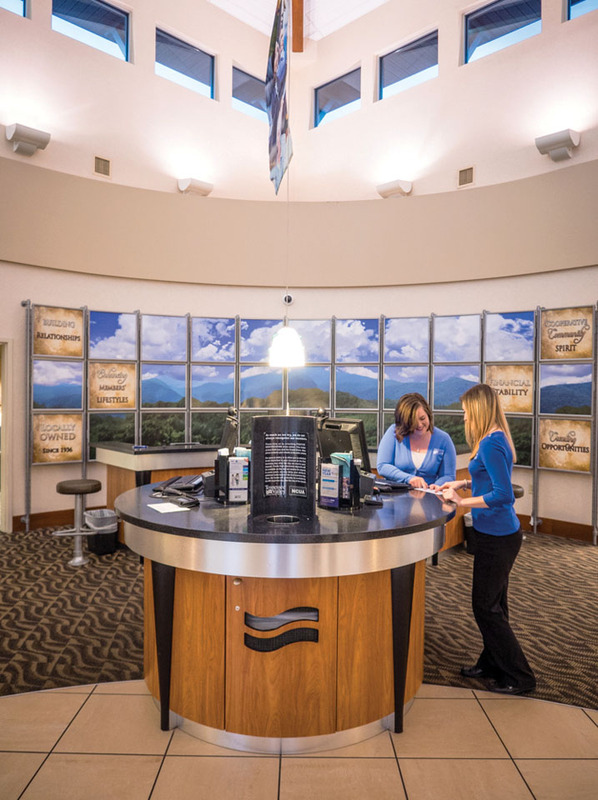 In 2004, TVFCU was the first Chattanooga financial institution to remove the teller counter and offer an open-concept dialogue banking environment. The Credit Union recently introduced the use of interactive teller machines (ITMs) where, in certain locations, members connect live with a personal teller who performs basic transactions from 7 a.m. to 7 p.m. six days a week. In addition, a wide range of online services are offered, including a mobile app, bill pay, as well as online loan applications for car loans and mortgages with pre-approvals in minutes. Through the years TVFCU has received numerous awards and accolades including “Best of the Best” credit union, “Best of the Best” mortgage lender, SHRM best employer and the BBB Torch award.